Size 5, Full Size Football. 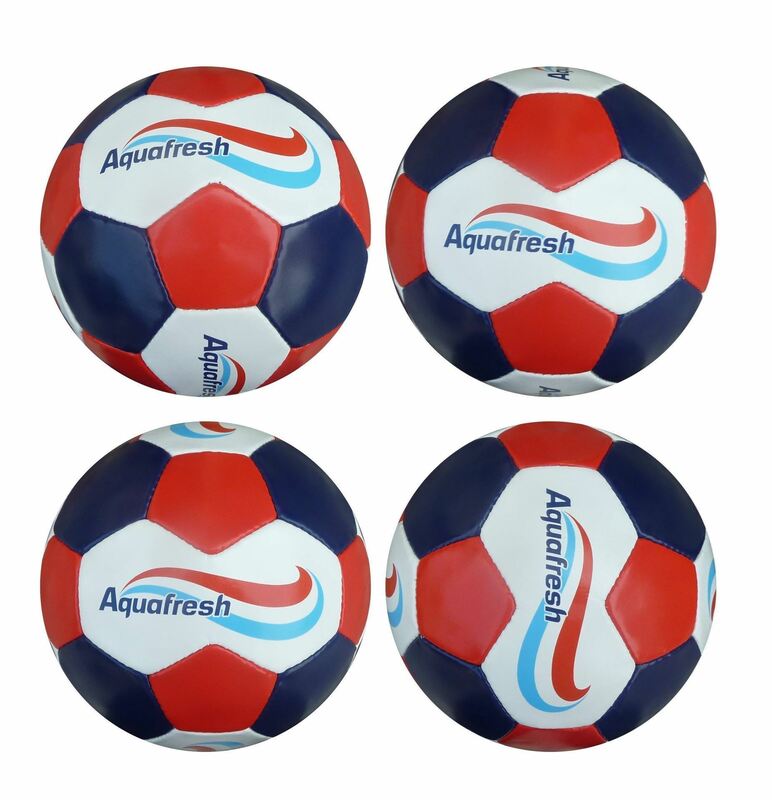 Available from promotional to match ready. 68-70cm Circumerence available in 6-32 panel construction. Perfect for football related promotions.